This is a PCB Heart I designed for Valentines Day. It uses WS2812b or Sk6812 LEDs and an ATMEL Attin85 microprocessor. Engineering Solutions for the Future! Selling: 1 Heart Shaped PCB Designed to use Attiny85 and SK6812 LEDs! 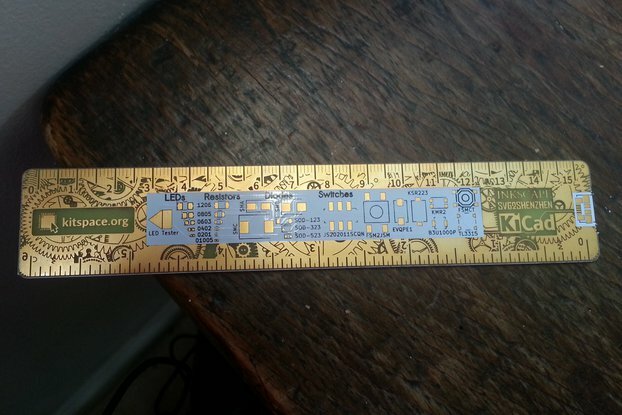 DIY build, perfect for those engineers/hobbyist or keep the PCB and create your own art with it! 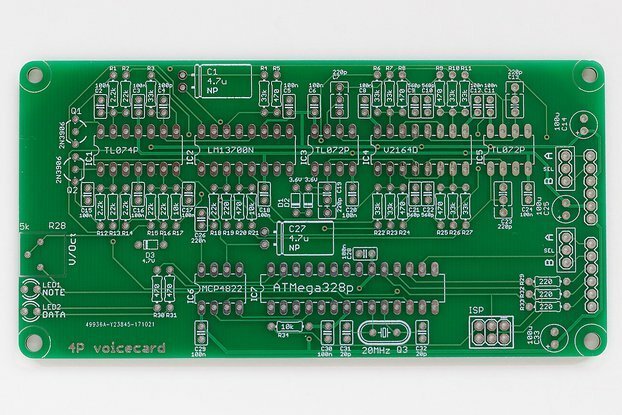 Option 1: 1 PCB - You will need to buy the parts to populate it. Option 2: I build it for you!